PoPville » Dear PoPville – Where are the Best Nachos in DC? 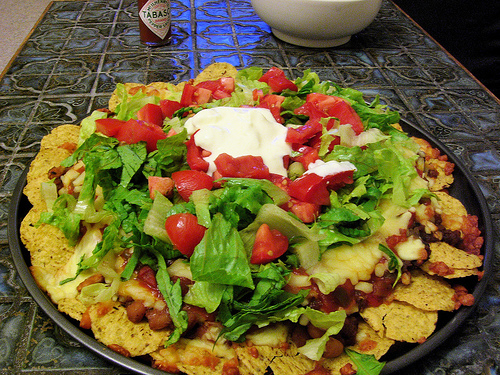 Dear PoPville – Where are the Best Nachos in DC? A great question for a gloomy Wed. afternoon. Where’s your favorite spot for nachos?